This post is the continuation of my previous AngularJS tutorial, I had explained JSON parsing using AngularJS. 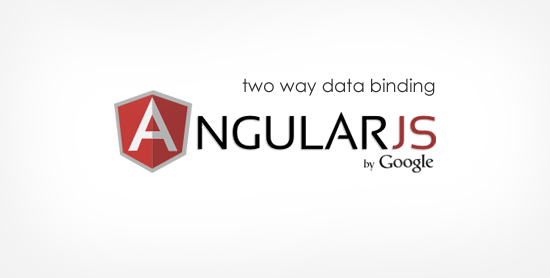 In this we are going to explain how to do two way data binding with Angular JS. Data binding is the most useful feature in AngularJS, It will help you to save from writing a lots of regular code. Angular template engine binding the data in two way, which means it synchronize the data between model and view, its update the view component when the model get change and vice versa. Sample database comments table contains four comment id, comments and timestamp. A global header for all ajax request charset should be utf-8 and form data should be encoded. It will load the dependencies and the module. 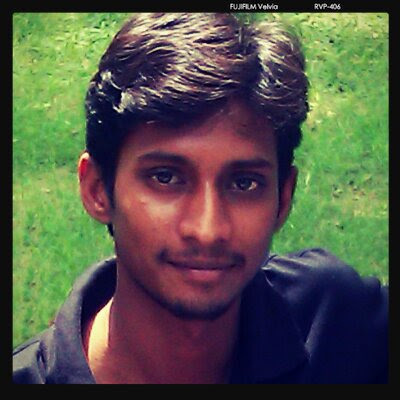 Contains PHP code here just modify database access credentials. Nice Tutorial. We need more tutorials on AngularJS. nice .. thank u ..
Good One.. Thanks for sharing.. It's good. Indentation to the code is required. Your article is very information, I read your article completely. Thanks for sharing. good tutorial but i have some problems with Db thing if you realy saving those data in database why cant we see the data after we refresh the page?? Great illustration. Good set of example. I loved reading your post. Bookmarking it right away. Btw I am a fan of Angular JS. I wrote on How databinding works in Angular JS? . I would love to get feedback from you on this. Can you tell me how to retrieve data from database and store it in Json file. in angularjs. i am not using pHP, i'm using Angularjs and JS. Can I download your stuff from github? Unless I'm missing something, this is not actually two-way binding because if the database updates, the front end doesn't, until you hit Reload. Surely two-way would mean we could add data to the DB and see the DOM update independently?